A U.S. District Judge sentenced Barriss on Friday, reports the Associated Press. 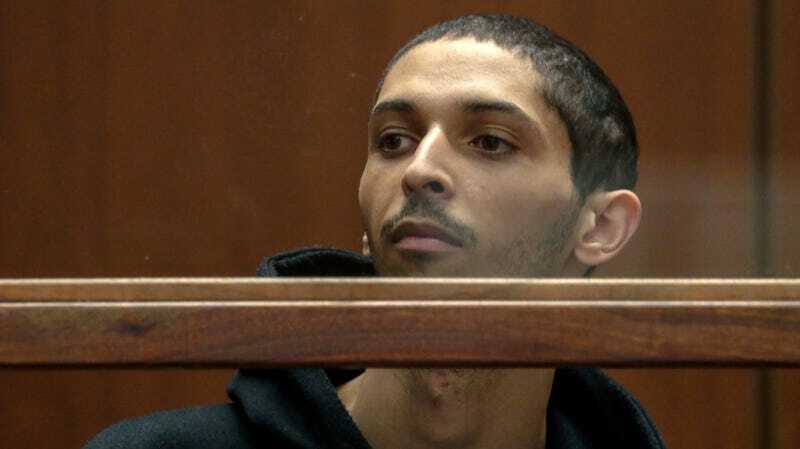 In November, Barriss pleaded guilty to 51 federal charges associated with the malicious phony calls made with the intention of drawing law enforcement to the victims—a form of harassment known as “swatting.” Targets of swatting are often gamers or public figures who have stirred the interest of online trolls. In December 2017, an Ohio gamer allegedly made a $1.50 bet with Barriss through Call of Duty, asking Barriss to call authorities and report a fake hostage situation at the address of a different gamer. But the Wichita, Kansas, address that Barriss used was old and no longer belonged to the intended victim. At the time it belonged to Andrew Finch, a 28-year-old father of two who was not a gamer and had no association with either party. Police arrived and killed Finch. Both pleaded not guilty to charges, but Viner told the court he plans to change the plea, according to the AP. In April 2018, while Barriss was being held for the charges, he reportedly accessed the internet and posted a tweet threatening to swat again. Finch’s family also filed a lawsuit against the City of Wichita and the police officers who shot and killed Finch. The officer wasn’t charged.